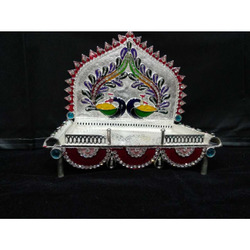 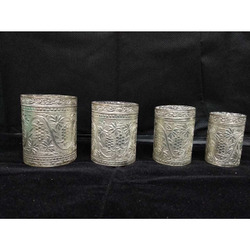 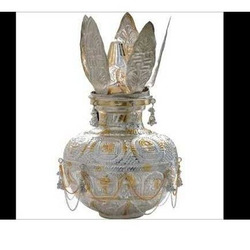 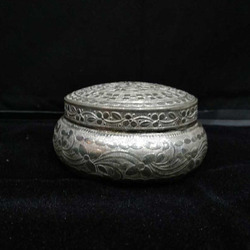 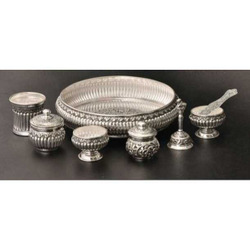 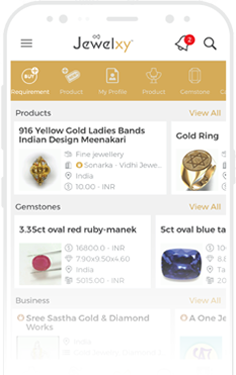 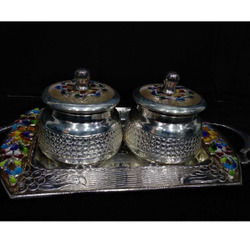 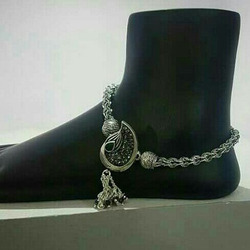 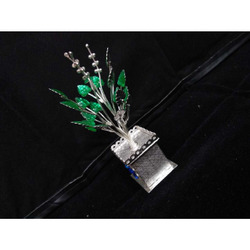 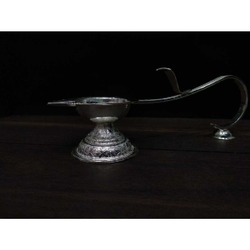 To cater the demands of potential domestic and international customers of the whole industry, we Showroom, Manufacturer, Wholesaler, Exporter deliver prime quality silver utensils, Silver Juda, Silver fancy payal, Silver antique items, Silver gift items at nominal price. 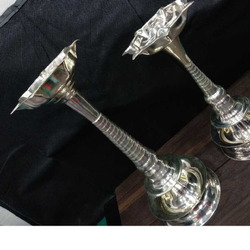 Established in 2000, we pursue order based business with prompt delivery at highly competitive prices. 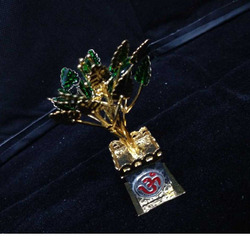 We are based in Rajkot and robustly adhere to our principles of integrity, mutual trust and transparency. 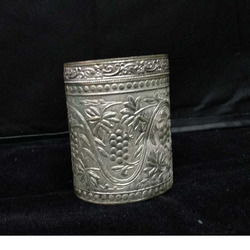 Should you need any further information, please do not hesitate to contact us.